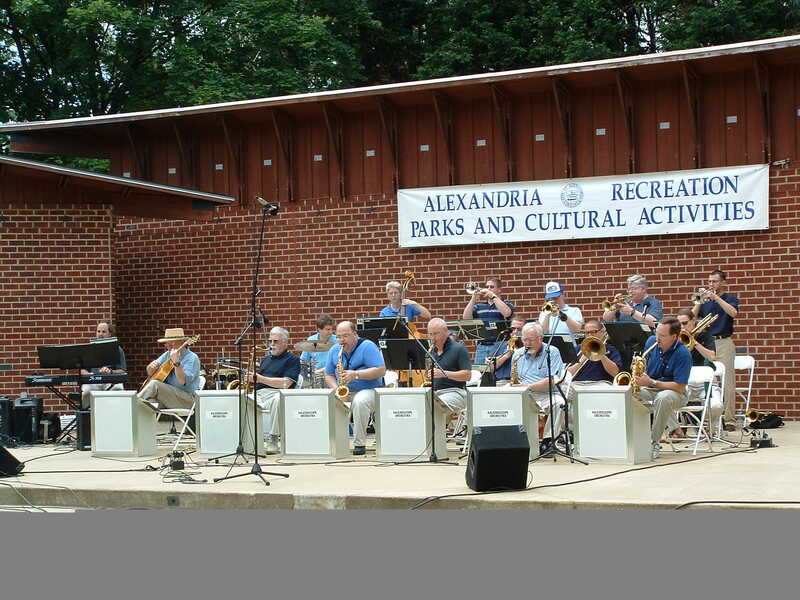 The full band at the Memorial Day Jazz Festival, Alexandria, VA, 2005. 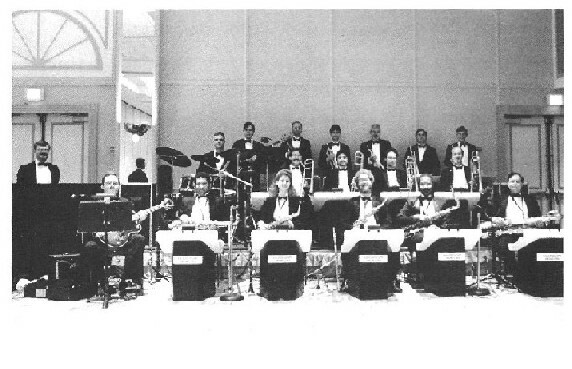 A 13-piece Kaleidoscope Orchestra played a Labor Day concert for Millian Memorial Church in Rockville, MD, in 2005. 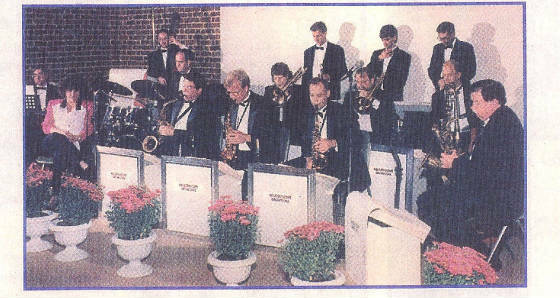 During our three-year run as Bolling Air Force Base Officers' Club's house band. Private event, 1993. At the dedication dinner for the Navy memorial at the Grand Hyatt Washington in 1988.